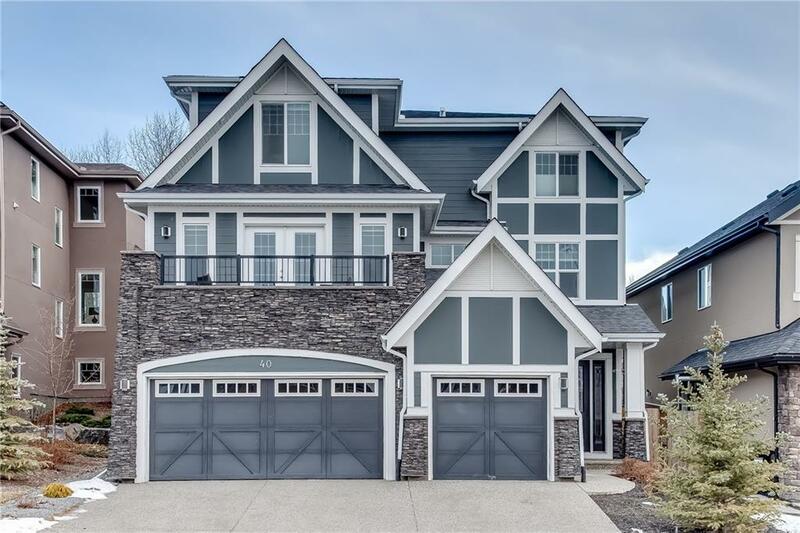 DESCRIPTION Don't miss this spectacular 5 bed + 5 bath luxury estate home w/a fully finished front walkout basement backing onto a private green space featuring 4426sqft of living space. The main floor is the classification of a sophisticated open floor plan & an entertainer's dream incl. large kitchen & living room combo w/a sensational dining room w/hardwood floors & large windows thru-out. This outstanding kitchen incl. a butlers pantry w/ its own gas stove/cabinetry, stainless steel appliances, huge island w/ granite counters & pantry. The family room is perfect to unwind in w/ patio doors opening onto west facing deck. The upper floor welcomes you to the generous master & ensuite + 3 full sized bedrooms. The master incl. a fireplace/seating area & an ensuite that features an oversized shower, separate soaker tub, dualsinks, granite counters & leads to lrge walkin closet. 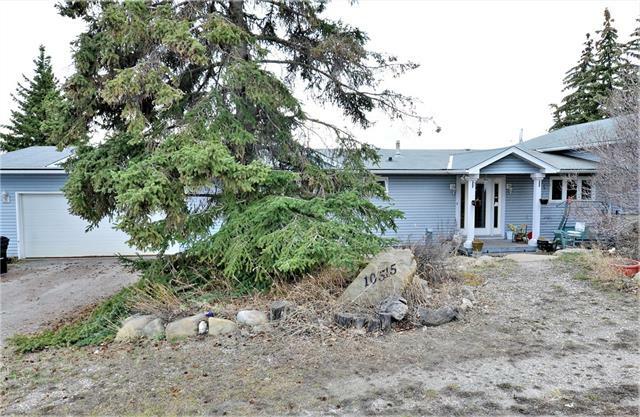 The lower level is the perfect escape, showcasing a large rec room w/a full-length bar, family room, 3rd fireplace, 5th bedroom & 4pc bath...Upstairs laundry is a huge bonus in this home. Adjacent to the kitchen is the expansive kitchen nook w/ patio doors leading onto deck overlooking the yard & green space. The great room has an inviting gas fireplace. Don't miss out on this perfect family room! Call today for your showing. Home for sale at 40 Rockford Tc Nw Calgary, Alberts T3G 5S9. Description: The home at 40 Rockford Tc Nw Calgary, Alberta T3G 5S9 with the MLS® Number C4220481 is currently listed at $1,024,900.